We also wanted to recognize Pekka Lamminaho From Multimek Oy with «The most advanced worker in 2017» award, for his hard work in the factory! 700th TMK Tree Shear was sold to Canada. To celebrate the 700th sold TMK Tree Shear, TMK invited their local dealer at Canada and buyer of the TMK #700, Sylvain Petry, to come to Finland to see the factory and manufacturing process first hand! Sylvain Petry runs one of the biggest Maple syrup productions in the world, so the shear will have lot of work in hand to keep the forests clean and productive. TMK celebrated that achievement together with Canadian guests and the factory workers. 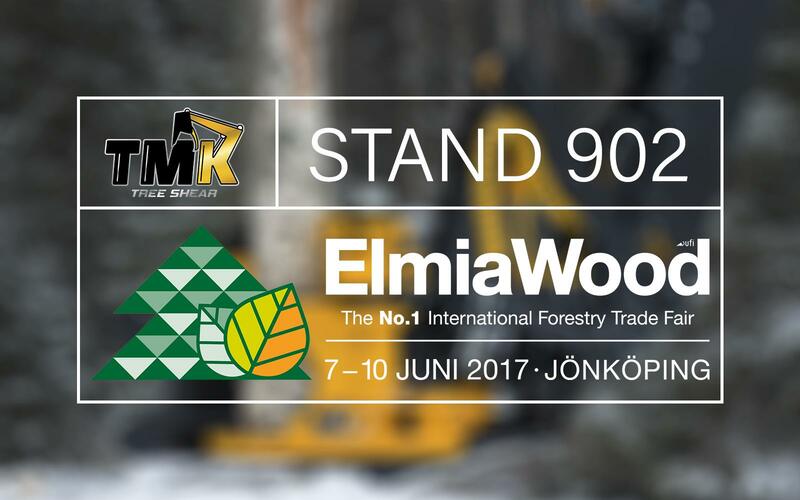 At the ceremony TMK’s CEO Tenho Koponen spoke a short speech, where he thanked everyone who has been the part of the manufacture of the TMK Tree Shear. After that it was time for coffee and cake. We also wanted say thanks to everyone, so we gave small present to everyone to remember this milestone. 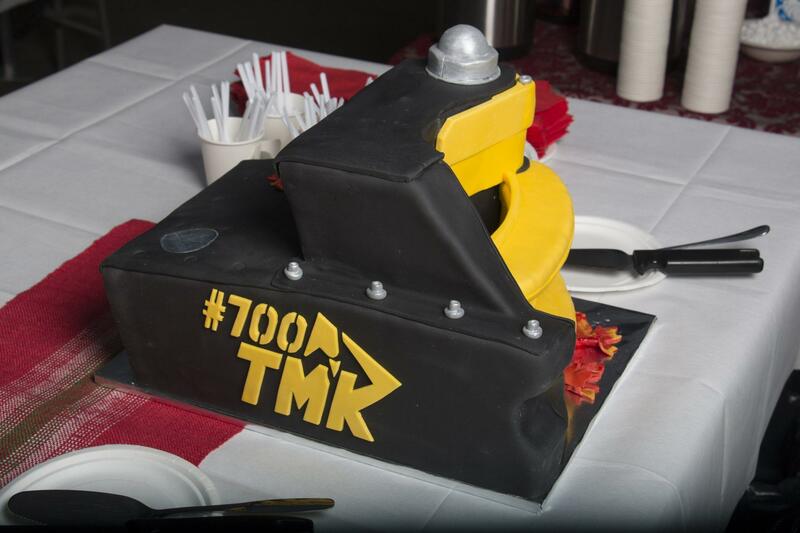 That was a great achievement and the TMK #1000 is just around the corner. We want to say thank you very much to all our clients and partners who made this achievement possible!